There are so many places to go, people to see, and places to eat here in Utah Valley. One of the greatest things about our County is the great outdoors. 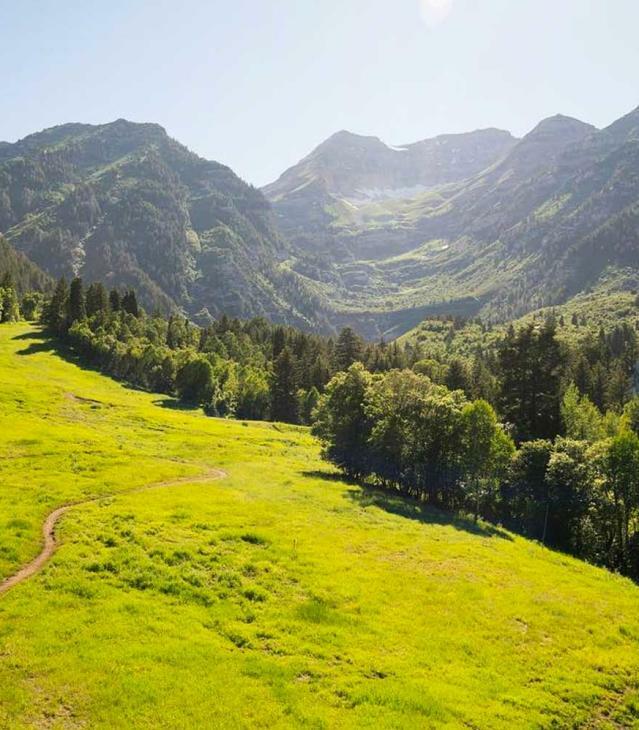 We are so lucky to be surrounded by beautiful and majestic mountains that offer plenty of fun outdoor activities for the whole family. 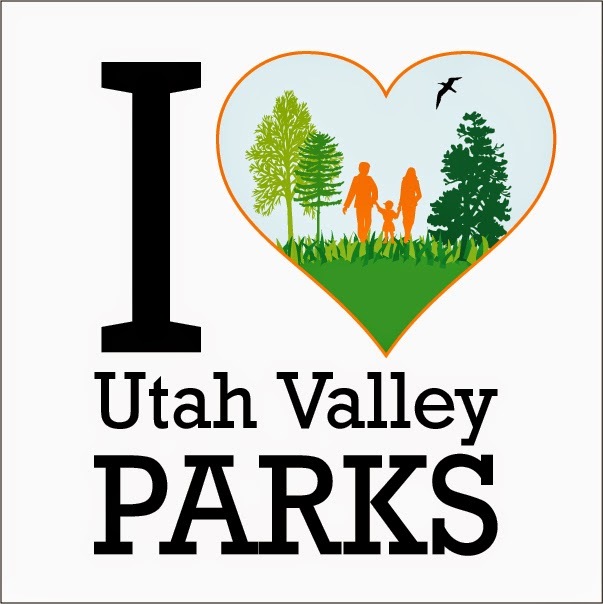 This month we want to recognize all the great parks both local, state, and national that the Valley has to offer. Please use the image below and share with us on Facebook or Instagram what your favorite parks are! And be sure to use the hashtag #VisitUtahValley so we can find your pictures. We can&apos;t wait to hear and see all of your answers!